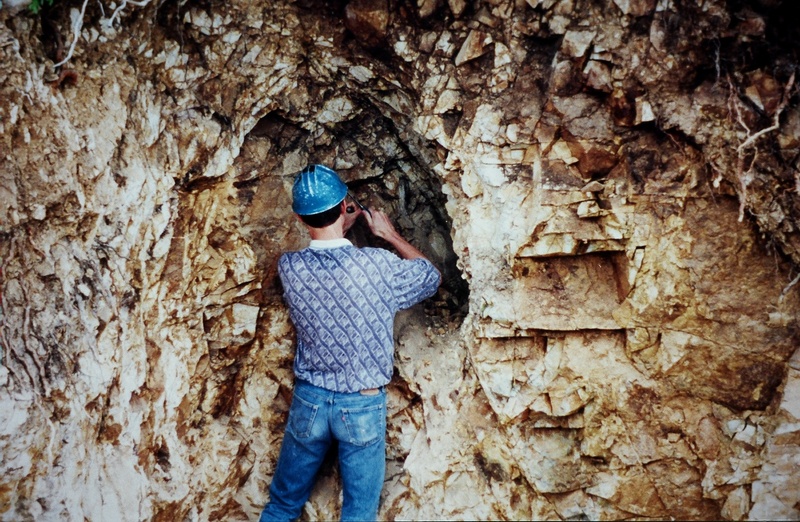 Jesse Zachary Sr. managed the Villa Grove Turquoise Mine located in Colorado. 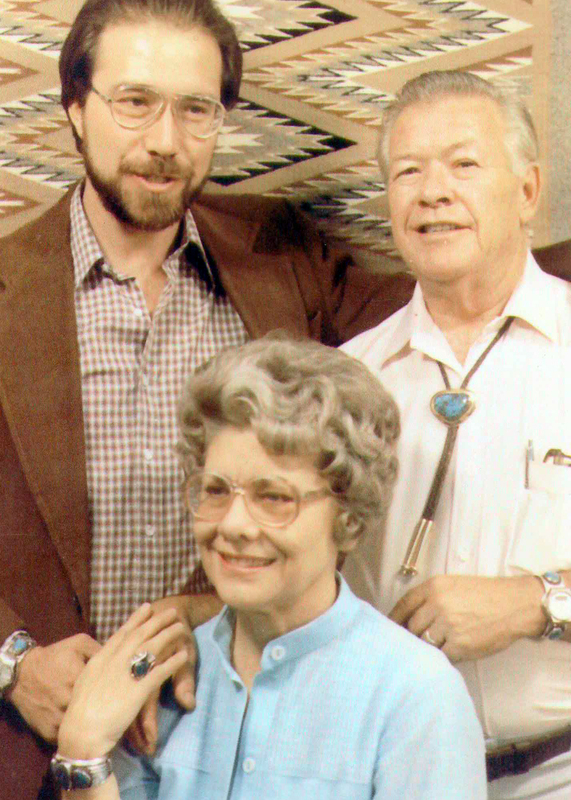 After moving back home to New Mexico Jesse traded in turquoise, jewelry, and Indian arts and crafts. 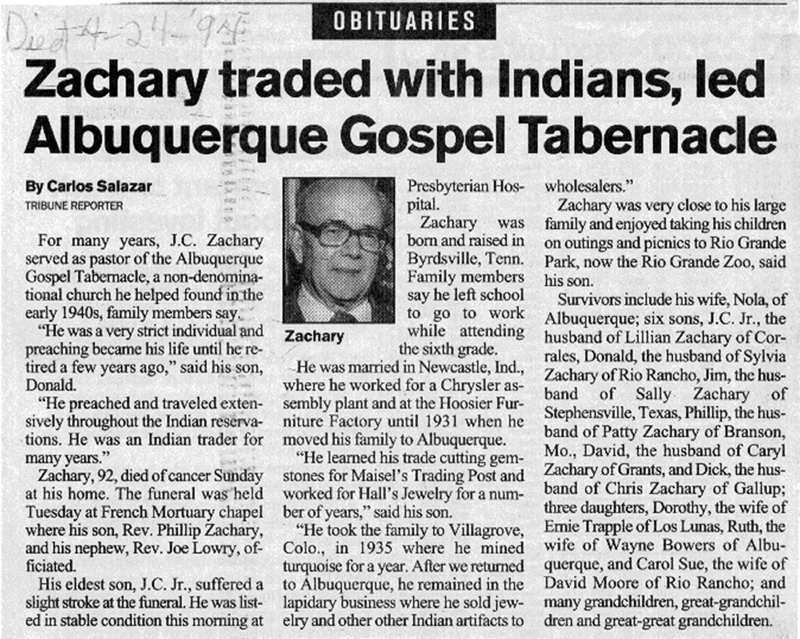 J.C. “Zack” Zachary, Jr. grew up learning about turquoise from his father. 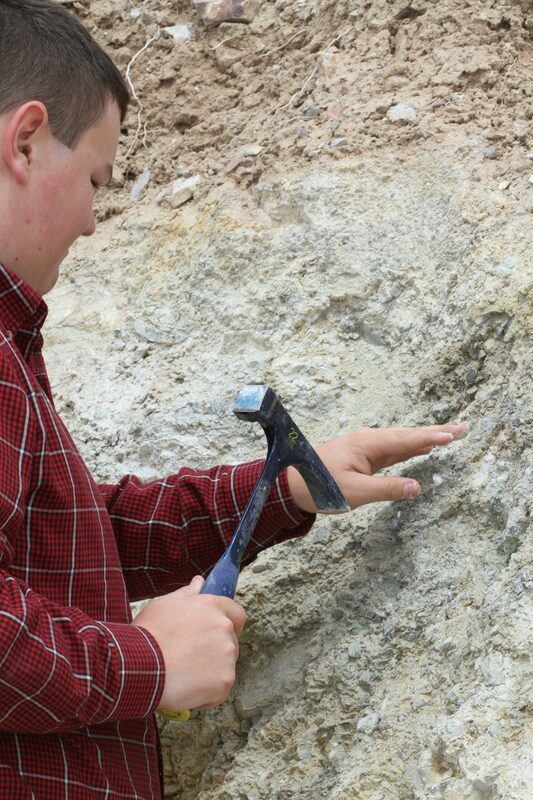 Zack’s passion for the precious blue and green rocks has resulted in the largest collection of high grade American turquoise mines in the world. 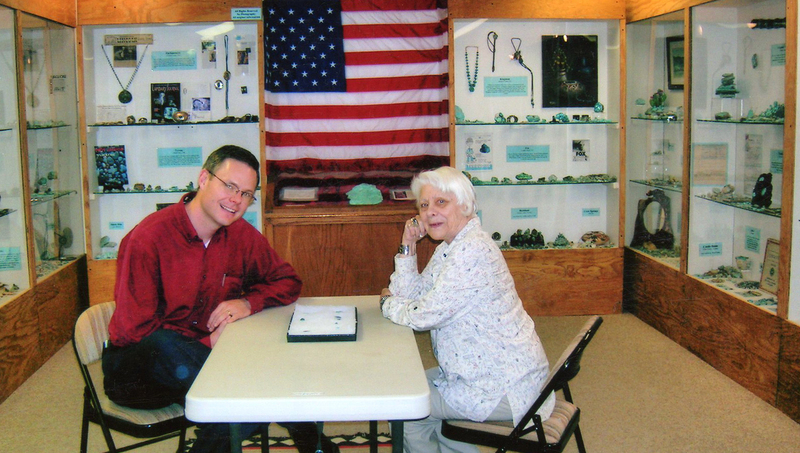 The Turquoise Museum displays many specimens and jewelry items from Zack and his wife Lillian’s collections. 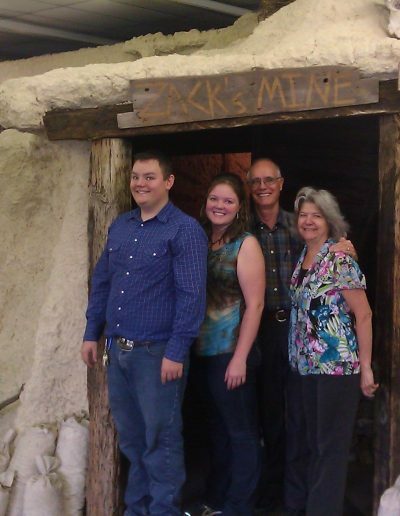 Zack learned to cut turquoise when he was 9 years old and opened his first cutting shop in his garage in 1948. Zack traveled the world in pursuit of his passion for turquoise, including Europe and Iran. 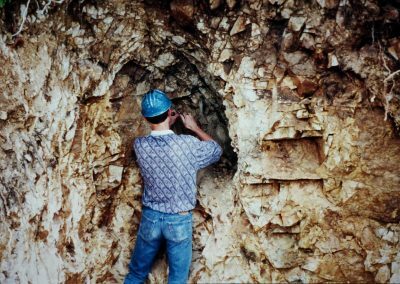 He extensively traveled the United States and personally knew many of the iconic mine owners from most of the famous American turquoise mines. 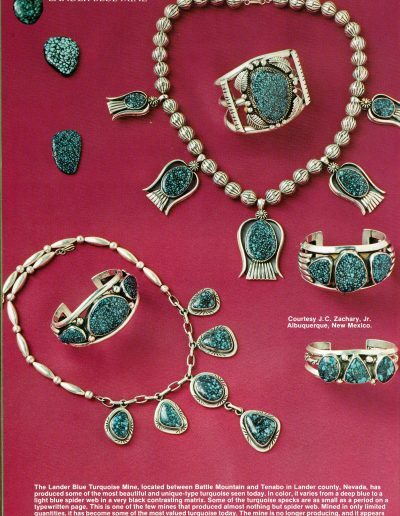 Zack’s knowledge of turquoise was used by many writers and journalists around the globe. His expertise was used by archaeologists, scientists and everyone who would ask him; why did he love turquoise so much? 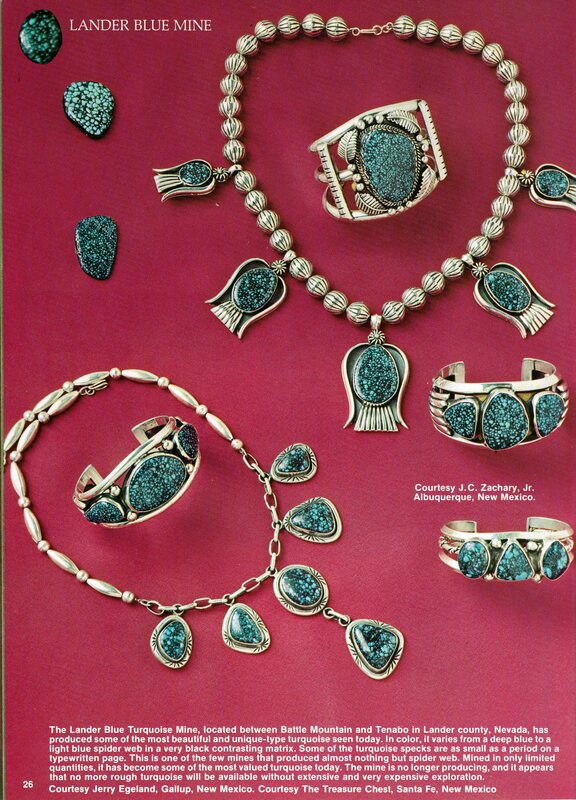 His collections represent turquoise from over 100 turquoise mines from 6 continents. His passion for family, turquoise and people along with his humor and hospitality were recognized around the world. 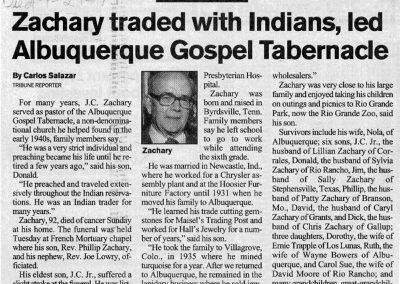 Bob grew up around the fame of the Zachary family turquoise businesses and became his father Zack’s partner in Zachary Turquoise, Inc. Their business grew and sold turquoise and Indian jewelry around the world. 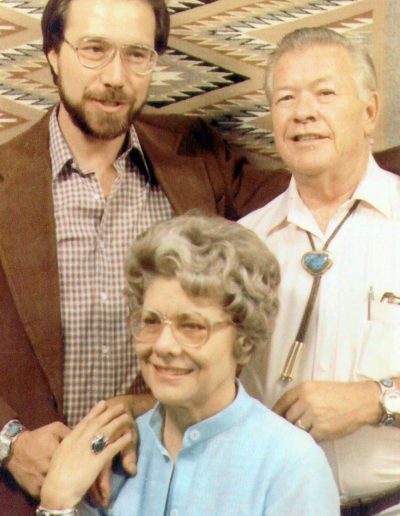 Bob learned to cut turquoise when he was 12 years old and taught himself jewelry design and silver and goldsmithing by the time he was in his early twenties. 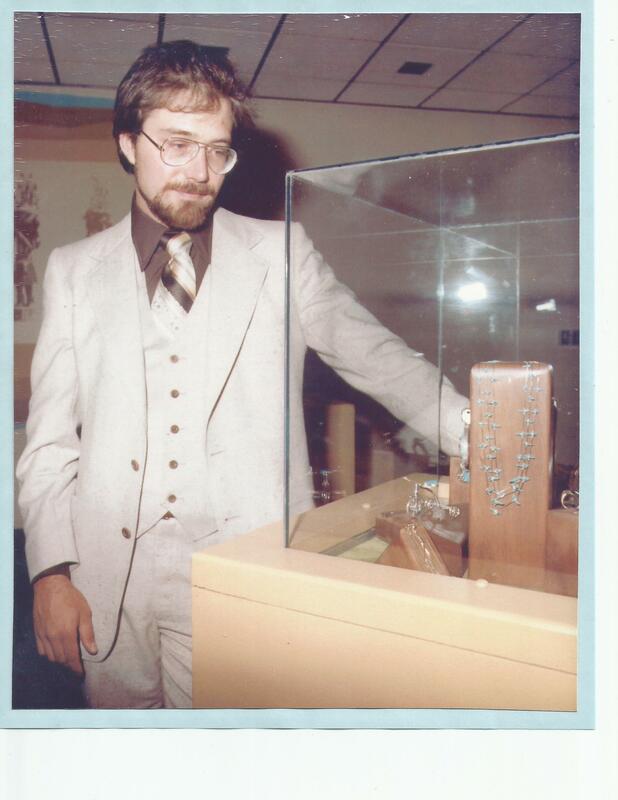 As an award winning artist and well-known jewelry manufacturer, he was commissioned by Senator Harrison Schmidt to design bola ties for the astronauts of the Columbia Space Shuttle landing at White Sands Missile Range (1982). Later he was asked to supply a turquoise sample to be flown and tested at the Space Station. Bob was always fascinated and studied the science of turquoise. He wrote several articles about the history, science and mystical qualities of the gem. 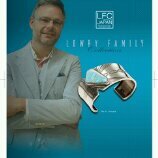 In 1979, he wrote a three part series for American Jewelry Manufacturer, April, May and June. 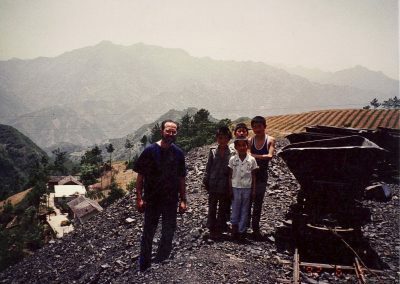 He traveled to China to study turquoise and opened a cutting shop in China and imported Chinese turquoise during the 1980s. Several of Bob Zachary’s pieces of art are on display in the Turquoise Museum galleries. 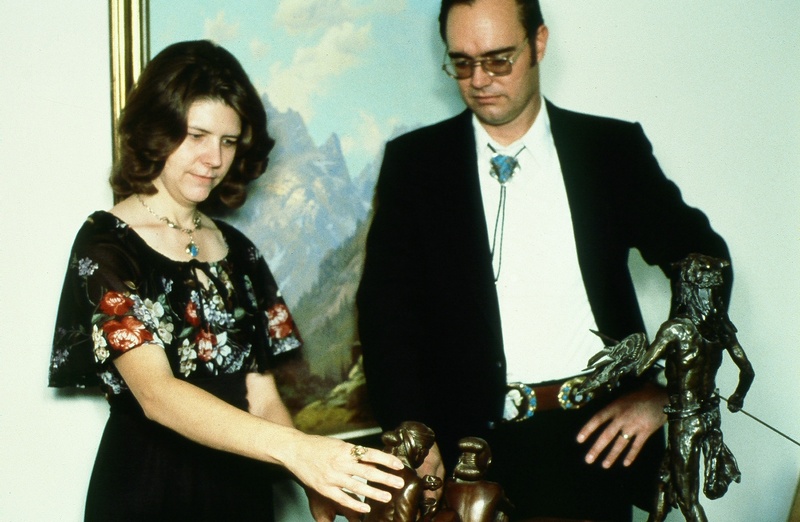 Joe and Katy Lowry owned Zach-Low, Inc. that wholesaled Native American arts to National Park stores such as Carlsbad Caverns, Yellowstone, Grand Canyon, Yosemite and many others. 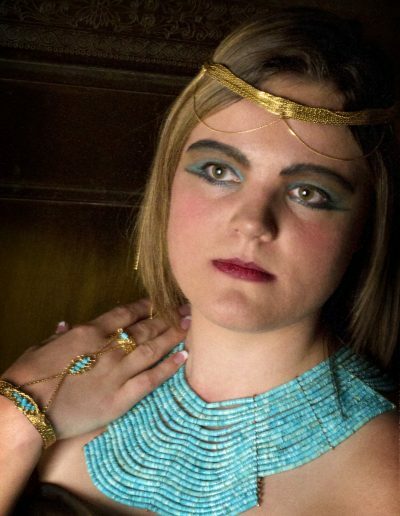 They supplied jewelry and Indian arts to museum shops like the Smithsonian Institution and the Heard Museum. 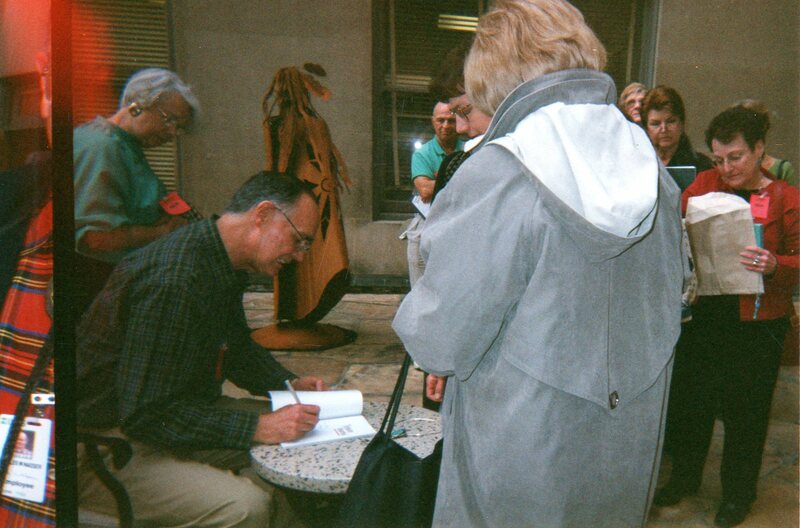 During this time, Joe developed educational lecture series about turquoise, Native crafts and jewelry. 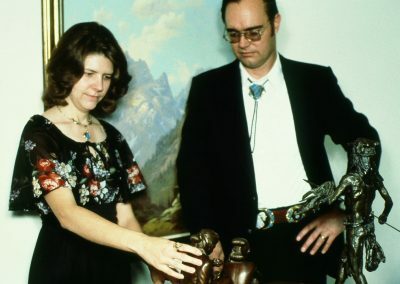 Joe and Katy traveled the United States selling turquoise jewelry and educating museum staffs, galleries owners and trade shows participants about protecting the Native arts. 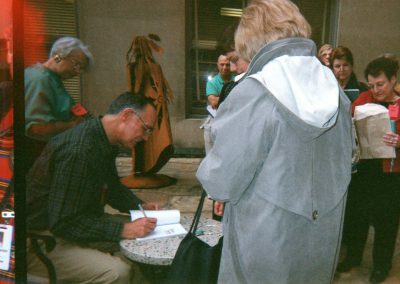 Joe was a consultant for the Department of Interior during the 1980s and served on the board of directors for the Indian Arts and Crafts Association for many years. Joe wrote articles about turquoise, Indian arts and the laws that govern their promotion and sale. Joe and Katy also traveled Europe seeking out turquoise, jewelry and art. 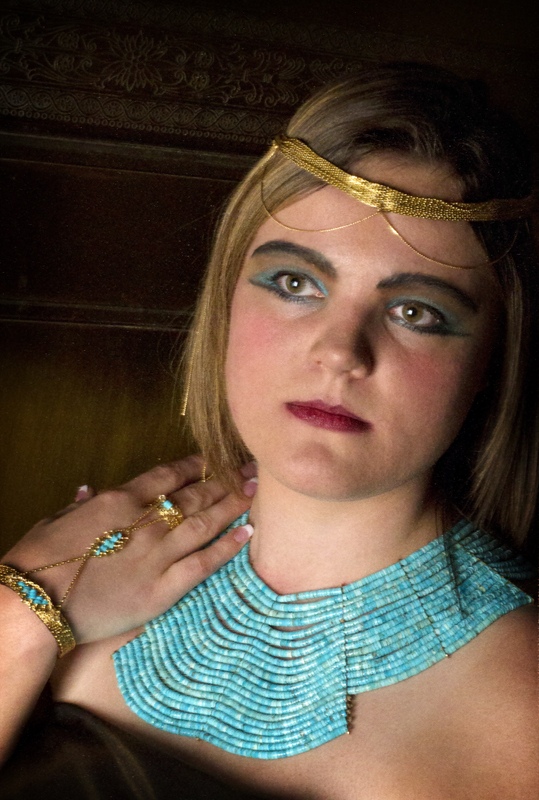 As founding members of the Turquoise Museum, they participated in the development and writing of the books, The Allure of Turquoise, Turquoise Unearthed and Turquoise, A World Story About a Fascinating Gemstone. 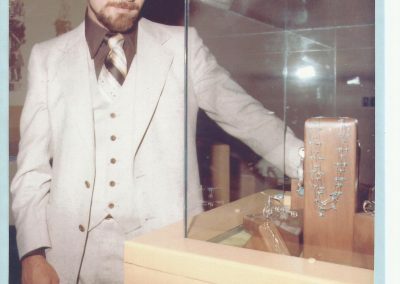 Several of Joe and Katy’s turquoise and jewelry collection are on display in the museum galleries. Joe Dan has worked for the family business since he was a young boy when he would polish and baggie turquoise jewelry. 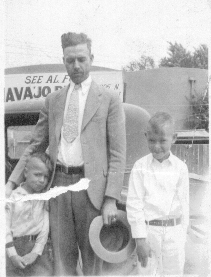 Joe Dan’s grandfather, Zack taught was the example of hospitality while introducing Joe Dan to many people in the turquoise industry. 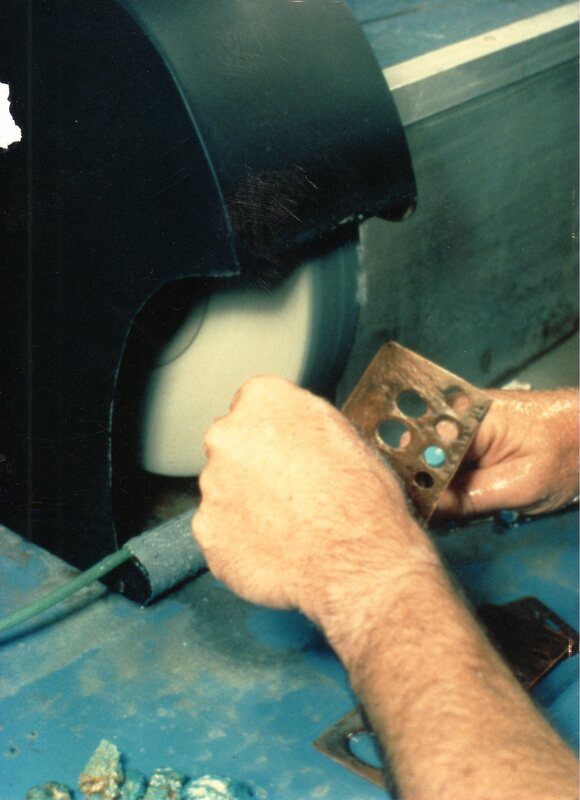 Joe Dan’s uncle, Bob taught him how to cut and shape turquoise and introduced him to the world of turquoise and science. 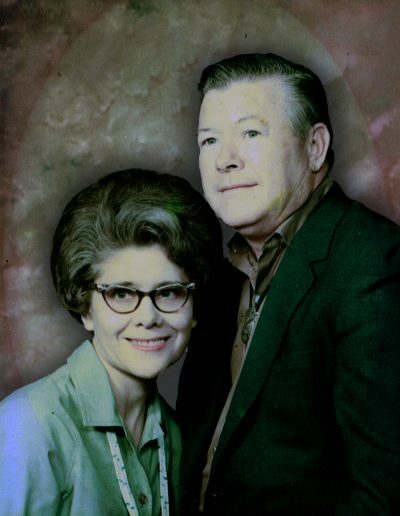 Joe Dan’s father, Joe Pierce, brought the influence of education, federal and state laws and took him on many sales trips throughout the United States. Each generation taught Joe Dan the value of hard work, respect of people and the passion for meeting others. 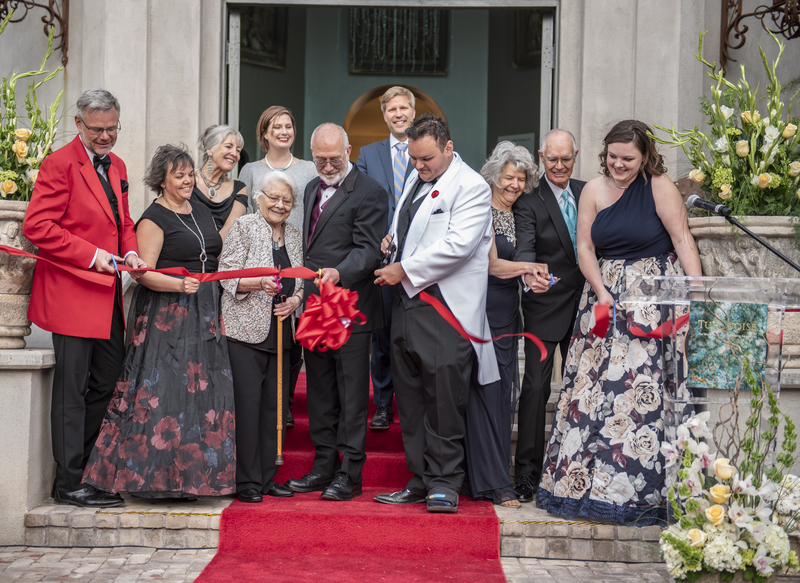 Joe Dan has used all the previous generations, knowledge, collections of turquoise, jewelry and artifacts to create and establish the Turquoise Museum. He has curated the museum since its inception and has produced many interviews, writings, lecture series and books using the knowledge that was handed down to him from previous generations. Davonna is the museum’s photographer and the family business general manager. She and Joe Dan have traveled different parts of the world continuing the family’s legacy of turquoise. Many of Davonna’s photographs are on display throughout the museum and in several books. 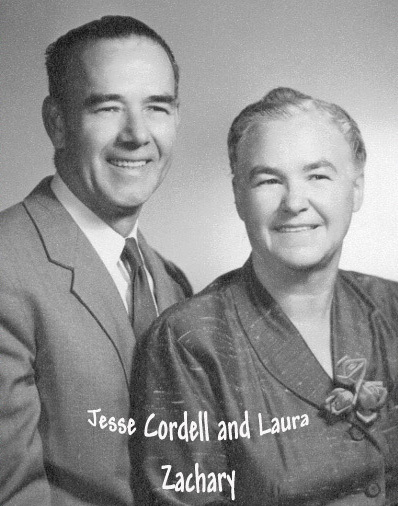 Joe Dan and Davonna’s children, Danielle and Jacob were babies when the Turquoise Museum was opened. 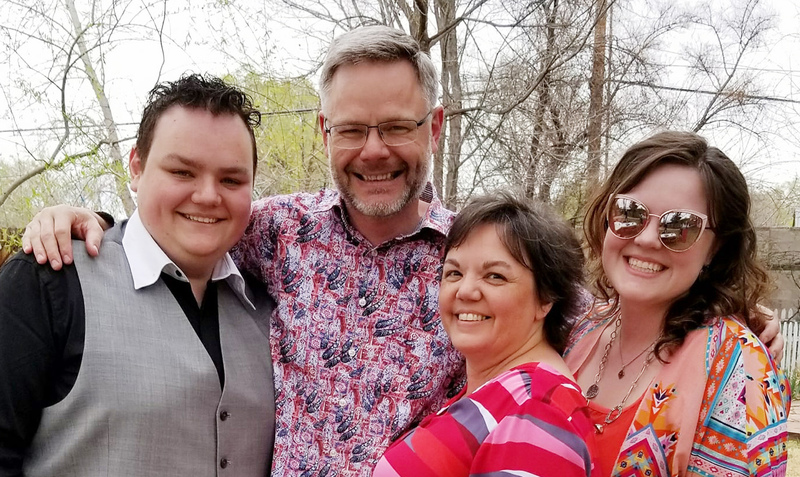 They grew up as the cute little kids that most clients and museum visitors saw as being helpful around the family museum and in the museum’s gift shop. At the orientation lectures for bus and convention groups they would practice their public speaking by sharing a joke or a memorization with the audience. They would sell home baked cookies and other items during the busiest tourism time of Balloon Fiesta as fund raisers. For 25 years they only knew the original location of the Turquoise Museum as home. 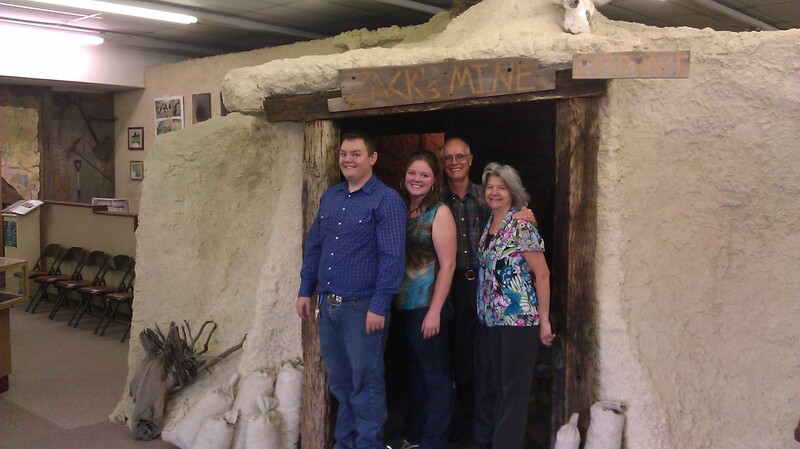 They are excited to take their family museum memories and share the world of turquoise at our new location. 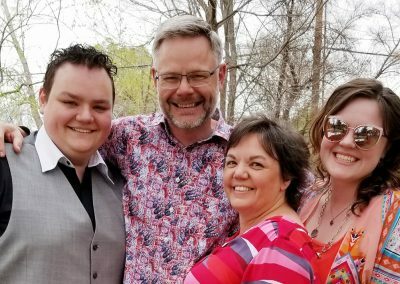 Jacob is now the Turquoise Museum Director and Danielle is the manager of the café and flower shop. 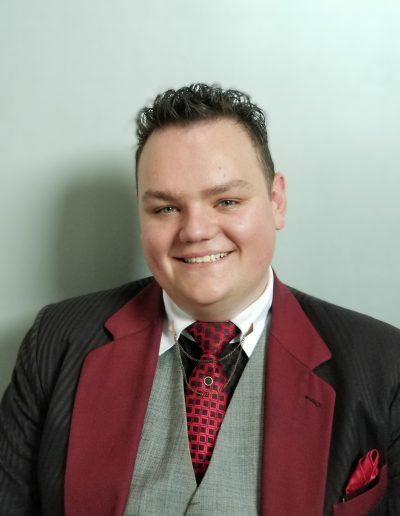 Has worked in the museum gift shop and has studied silversmithing, enjoys jewelry design and has modeled for magazine and book publication photos. 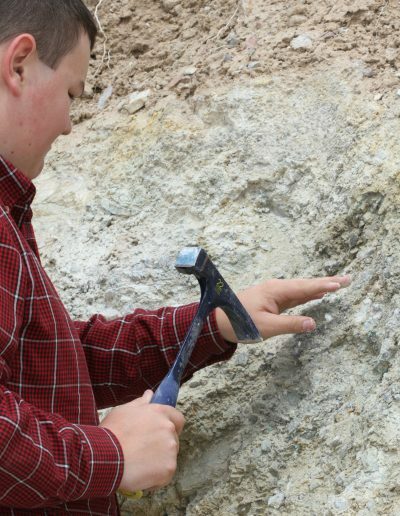 Jacob started learning how to cut turquoise when he was 9 years old and has traveled to New Mexico, Arizona and Nevada turquoise mining areas. 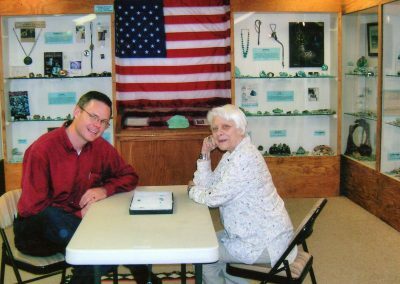 He began giving lectures about turquoise when he was 17 years old and has been attending the Tucson Gem and Mineral show since he was 18 years old. 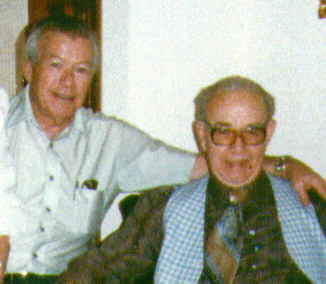 J.C. Zachary Sr. and J.C. Zachary Jr.
Jesse and Lillian Zacary Jr.